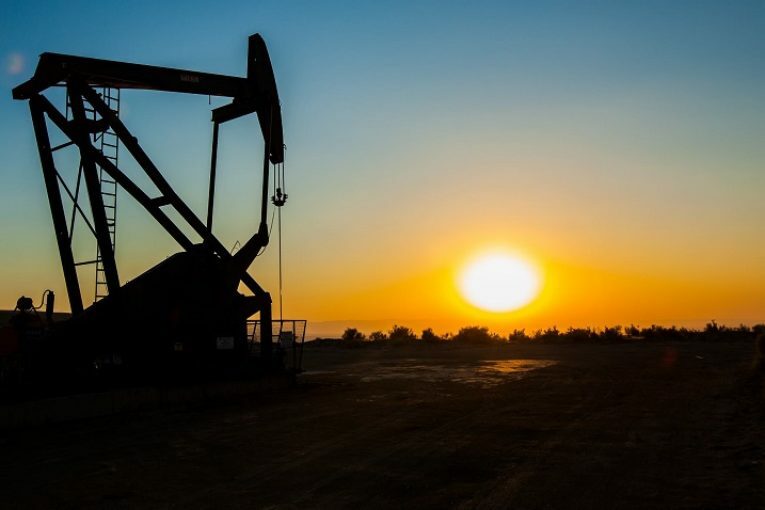 LONDON, Nov 6 (Reuters) – Oil prices fell on Tuesday after Washington granted sanctions exemptions to top buyers of Iranian oil, lifting supply concerns and turning the market’s focus to worries that an economic slowdown may curb fuel demand. U.S. West Texas Intermediate crude futures were at $62.80 a barrel, down 30 cents from their last settlement. Benchmark Brent crude futures were down 53 cents at $72.64 a barrel by 1243 GMT. Washington gave 180-day exemptions to eight importers – China, India, South Korea, Japan, Italy, Greece, Taiwan and Turkey. This group takes as much as three-quarters of Iran’s seaborne oil exports, trade data shows, meaning Iran will still be allowed to export some oil for now. Iran’s crude exports could fall to little more than 1 million barrels per day (bpd) in November, compared with a 2018 high of around 2.6 million. But that figure could rise from December as importers use their waivers. China was given a waiver to import around 360,000 bpd from Iran during the exemption period, sources told Reuters. “The Iran factor continues to occupy the minds of market participants. That said, it is failing to spur buying pressures,” PVM said in a note. Meanwhile, concerns about demand continue. The trade dispute between the United States and China threatens growth in the world’s two biggest economies and currency weakness is pressuring economies in Asia, including India and Indonesia. On the supply side, oil is ample despite the sanctions against Iran as output from the world’s top three producers – Russia, the United States and Saudi Arabia – is rising. The three countries combined produced more than 33 million bpd for the first time in October, meaning they alone meet more than a third of the world’s almost 100 million bpd of crude oil consumption. Hedge fund managers were net sellers of petroleum-linked futures and options last week, taking their net long position to the lowest level in 15 months, according to records published by regulators and exchanges.